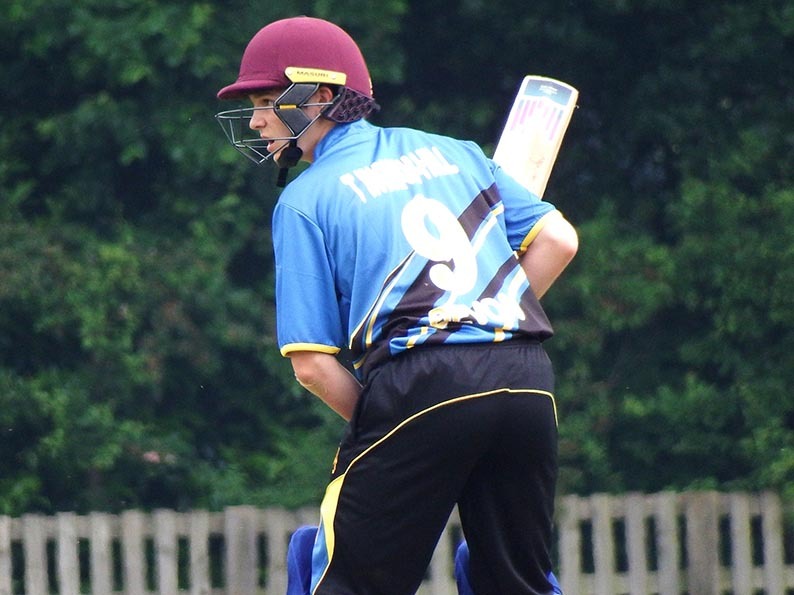 BOVEY Tracey’s ECB Under-15 KO Cup adventure ended in disappointment when they lost in the regional semi-final to Taunton St Andrews. Bovey, the Cornwall and Devon champions, were one of four teams in action at Wembdon near Bridgwater in the West play-offs. 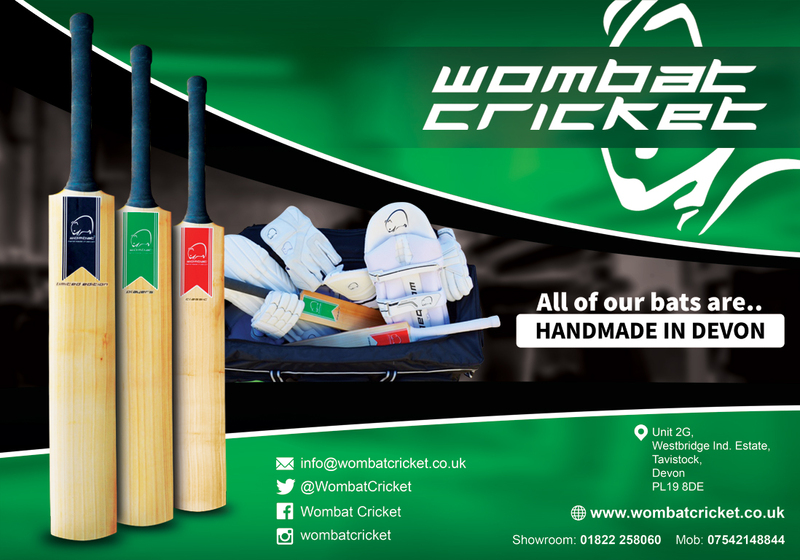 The first match of the day saw the Saints take on Bovey Tracey, who made 124 for eight from their 20 overs, with Jay Terry (4-31) and Jamie Lee (2-20) among the wickets. Bovey’s lower order failed to keep the runs coming as Terry and Lee slowed them down. James Rew (31) and Jacob Hockey (29) added 50 for the opening wicket in reply, and Josh Thomas (11no) saw Saints home by five wickets. 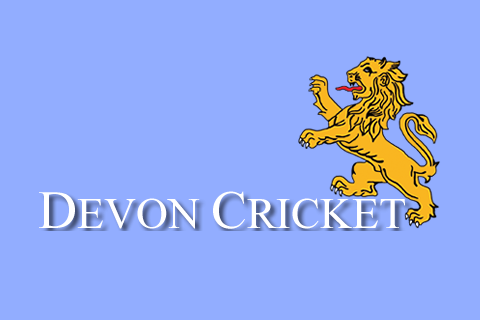 Bovey Tracey had the consolation prize of winning the third-place play-off game against Hook & Newnham Basics by four wickets. Oliver Beresford-Davis top-scored for the Hampshire side with 51 in a total of 116 for six. Bovey’s bowling was a bit too shrewd for Hook & Newnham Basics. Sam England (0-17) and Ingham-Hill (2-17) bowled tidy four-over spells and there were wickets for Ryan Jones (2-25) and Ben Goble (1-7). Ingham-Hill led the way for Bovey with 53 in a run chase that took 16.3 overs. Alex Campbell (5-8) gave Bovey a late scare, but they were too far down the road for that to make much difference. Taunton St Andrews, coached by former Somerset all-rounder Keith Parsons, beat Bristol YMCA in their West play-off to reserve a place at the national finals day at Rugby School later this month.